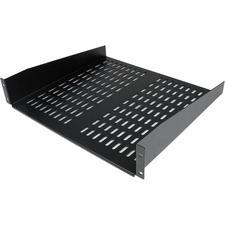 Tripp Lite 5kVA SmartOnline hot swappable modular rack tower UPS 5000VA on line, double conversion UPS for server, network and telecommunications equipment. 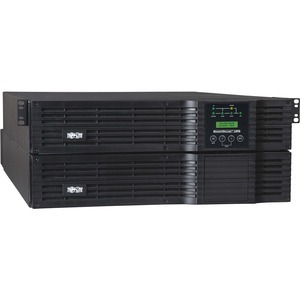 Uninterruptible Power Supply (UPS) maintains battery derived AC output during blackouts with active, full time power conditioning. Fault tolerant auto bypass prevents unexpected service interruptions during overload or internal fault conditions. 17.5" x 30.7" x 7 "